The UK’s largest current account provider has reported problems with its online banking service. 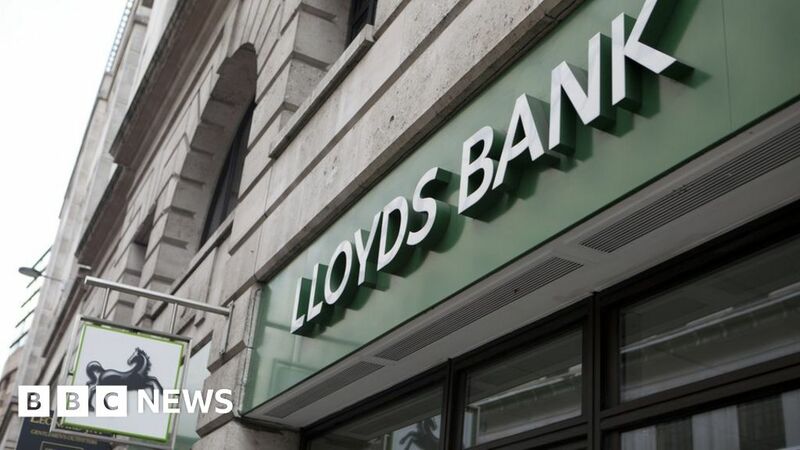 Lloyds Banking Group said some customers with Lloyds’ accounts faced “intermittent issues” when trying to log onto the online system. It has apologised and says it is trying to resolve the problem urgently. App services are working normally. The bank has 10 million account holders, 60% of whom use digital services. The problems do not affect services from Halifax and Bank of Scotland, which are also part of Lloyds Banking Group. A number of customers of Lloyds have taken to social media to question what is happening. Last month, hundreds of thousands of Lloyds, Halifax, and Bank of Scotland customers were unable to make payments from their online accounts.